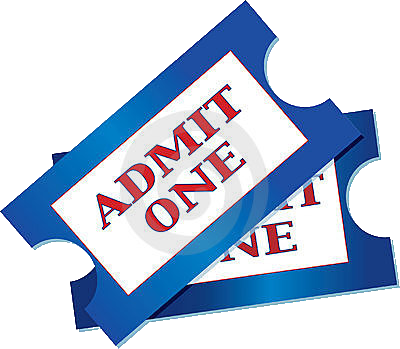 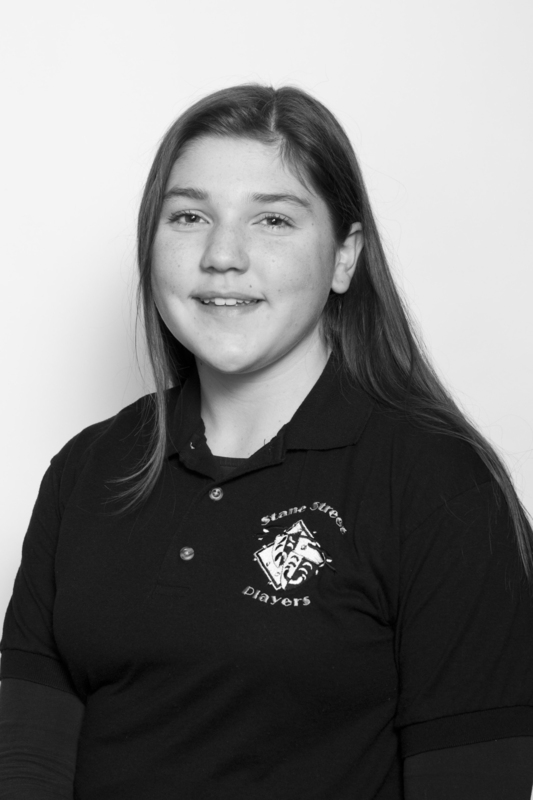 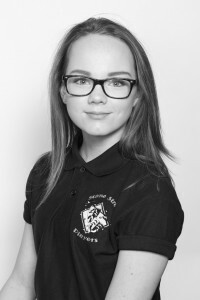 First acting experience – ‘Beauty & the Beast’ 2015. Grace has enjoyed getting to dress as a Teletubby! 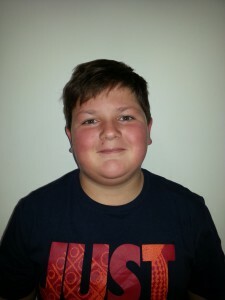 Alfie Joined SSP in 2015. 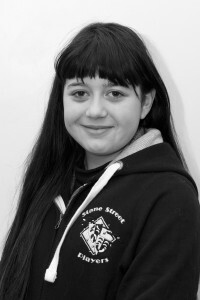 First acting experience – ‘The Vicar of Dibley’. Alfie enjoys everything about his role ! 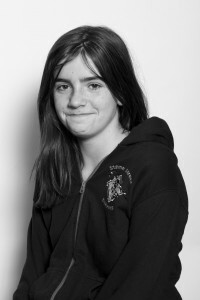 Having learnt about acting wit SSP Maisie has grown in confidence and has gone on to star in School productions too! 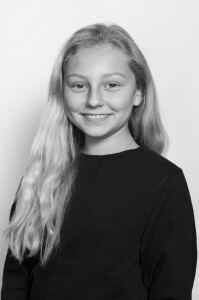 Maisie’s debut with the group was in 2012 when she was just 8 years old, kicking off her first role in the pantomime ‘Old King Cole’. 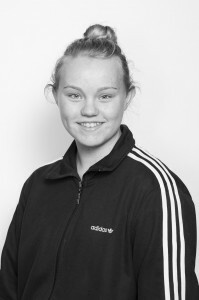 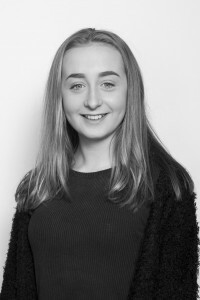 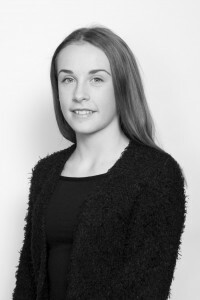 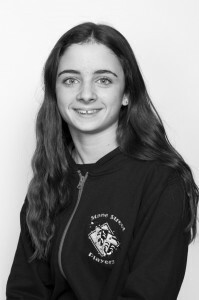 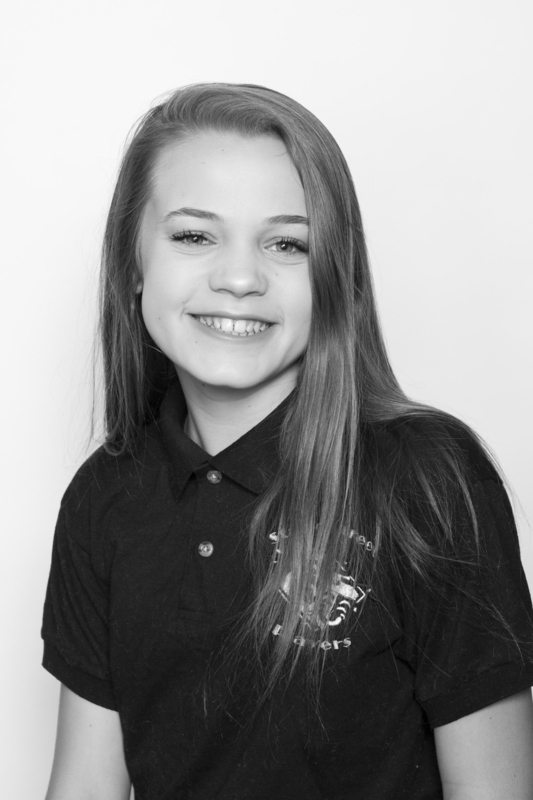 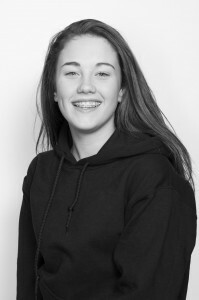 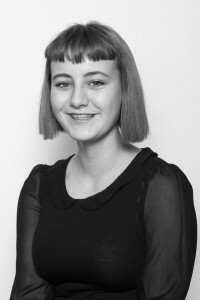 Maisie has been in appearing in dance shows since she was 3 years old and is now integrating her stage experience with her acting skills. 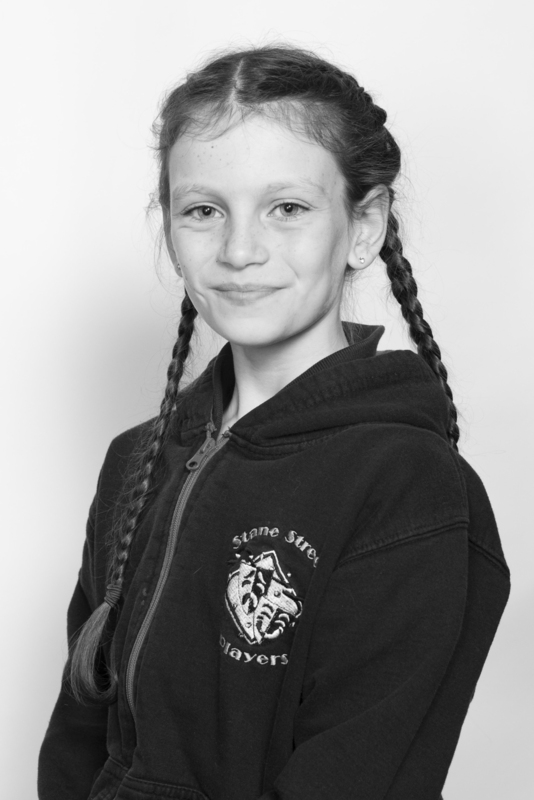 She hopes to continue success with the group, waiting in anticipation for the pantomime princess role when she is older. – Harry has been acting for 2 and a half years and with us for 80% of that time. 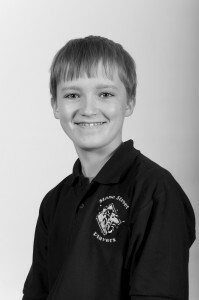 A stalwart of our pantomimes he also enjoyed playing Bert in All My Sons. Harry had a scene in Beauty & The Beast where he acted falling asleep so convincingly that when he ‘woke up’ he had no idea which scene he was in!